As of May 2018, all 713 people in Busango village drink safe water and practice healthy sanitation and hygiene. As of May 19, 2018, all 713 people in Busango village drink safe water and practice healthy sanitation and hygiene. Children in Busango are able to go to school, no longer weighed down by long walks for water with heavy containers. Mothers and fathers are saving the money they would have spent on treatment for water-related diseases and investing in their families instead. In an initial study of Busango village and surrounding villages in the Kaliro region of Uganda, an enormous 36% of children suffered from diarrhea, an illness associated with contaminated food and water, in the week prior to the survey. Change in Busango was possible because the community came together to learn and practice vital health and sanitation practices. 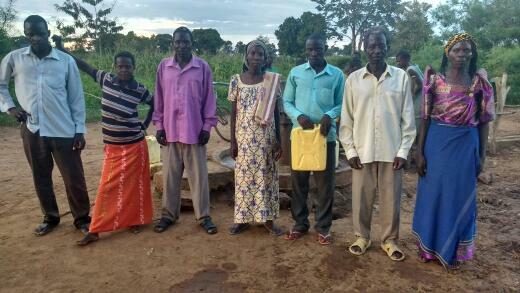 Lifewater supporters gave generously to support these trainings and a safe water source, effectively becoming the hands and feet of Jesus for these families. Sponsor a village water project just like Busango today! 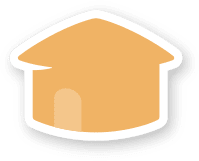 Good news–there are new Healthy Homes in Busango! A home is certified healthy when a family has adopted five healthy habits: washing hands with soap and water, storing and using water safely, building and using a bathroom with a roof and door, using a drying rack to keep dishes off the ground, and keeping the area around the home safe and clean. 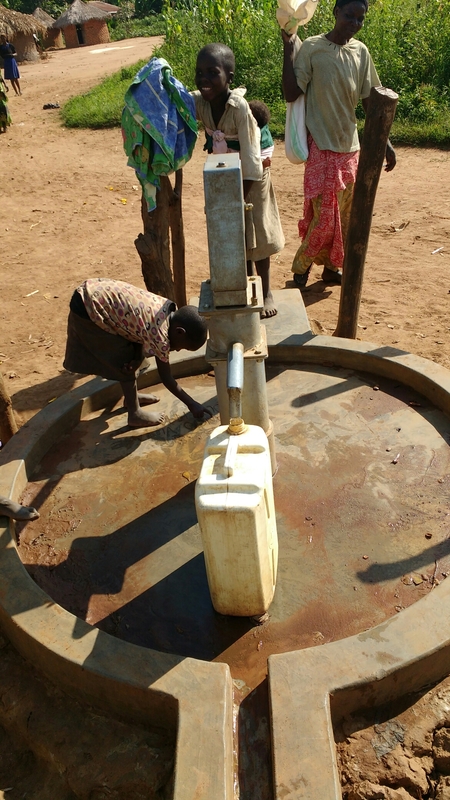 The new safe water source is now complete in Busango! Work is officially underway to build a safe water source for Busango. 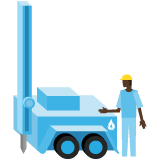 Our local teams are using technology appropriate to the region and geography to ensure the new water source is sustainable. 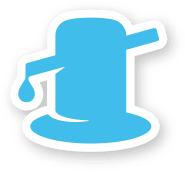 Busango has completed all of the prerequisites for building a safe water source: There are already a number of Healthy Homes and an active water committee, plus the 15% community contribution is in place. Good news! Busango has selected water committee members to manage the new village water source. 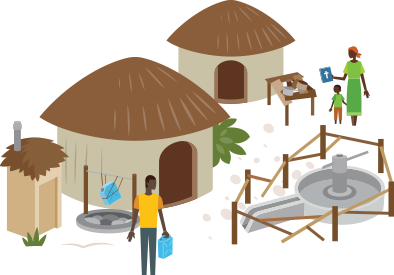 View live progress in Busango including healthy homes, healthy villages and more. Follow along as the community of Busango, Uganda discovers health and hope. Good News! Busango has selected water committee members to manage the safe village water source. 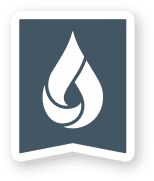 Busango has completed all of the prerequisites for building a new water source: Healthy Homes, a water committee, and a 15% community contribution are all in place. Work is officially underway to build a new water source for Busango village. The new Water Point is now complete in Busango! Great news! Busango is now a certified Healthy Village. That means the safe water source is complete and more than 90% of the community’s homes are healthy. That is a new future for 713 children and families.